Join our mailing list to receive your Exclusive Discount Code Immediately and be kept up to date with our cheap bargain breaks! 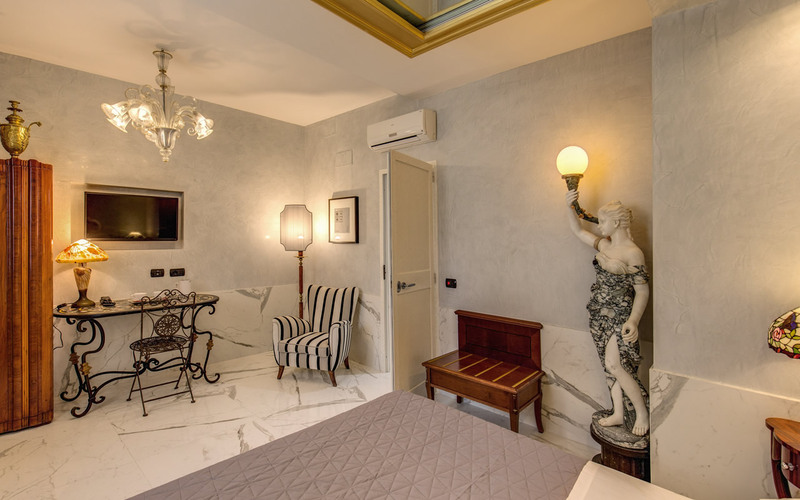 Dear guest, " you are fortunate " to stay at the Hotel AURELIUS, because, a hotel like this, the most central ones, would cost you double the amount you paid here and you are just a few minutes from the centre of Rome, with a metro station just 50 metres away and lots of buses!!! The Aurelius Art Gallery Hotel is a delightful intimate and cosy “Boutique Hotel” which offers its guests a relaxing and comfortable stay. The hotel is only three subway stops away from the Vatican City and less than a 50 metre walk from the subway station “Cornelia” (Line A). This all means that our guests can reach the heart of the city in no time at all. Aurelius Art Gallery Hotel has recently been completely renovated with special attention given to the restoration. The 26 rooms offer everything one would expect to find in a “Boutique Hotel”. Our rooms are divided into 3 categories: Economy, Standard, and Superior. 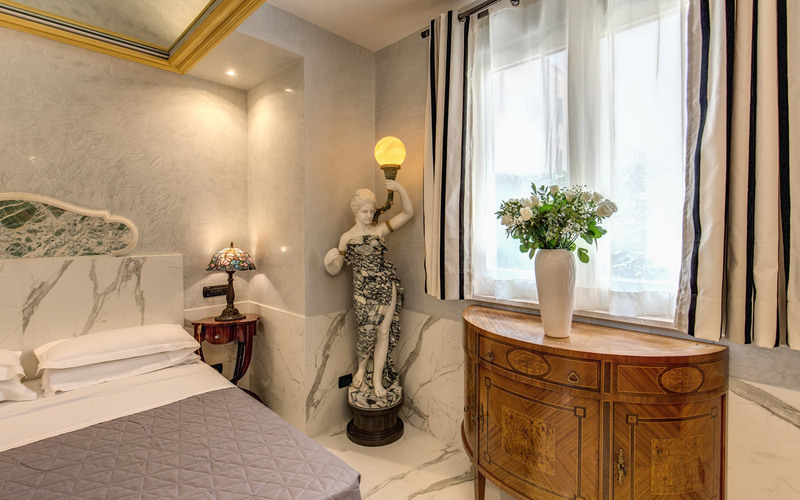 Located near Cornelia Metro Station on the red line, the 4 star Aurelius Art Gallery Hotel is about 15 minutes from the Vatican and most other places in the historical centre of Rome - see our Where We Are page for more details. The atmosphere of the hotel is both high class and elegant, and the staff are on hand 24/7 ready to assist you during your stay. In the morning your awakening is guaranteed to be a pleasant one by the fabulous breakfast on offer. You will find a warm welcome and an abundant buffet consisting of sweets, hot dishes, coffee, espresso, cappuccino, delicious chocolates and a vast selection of teas.